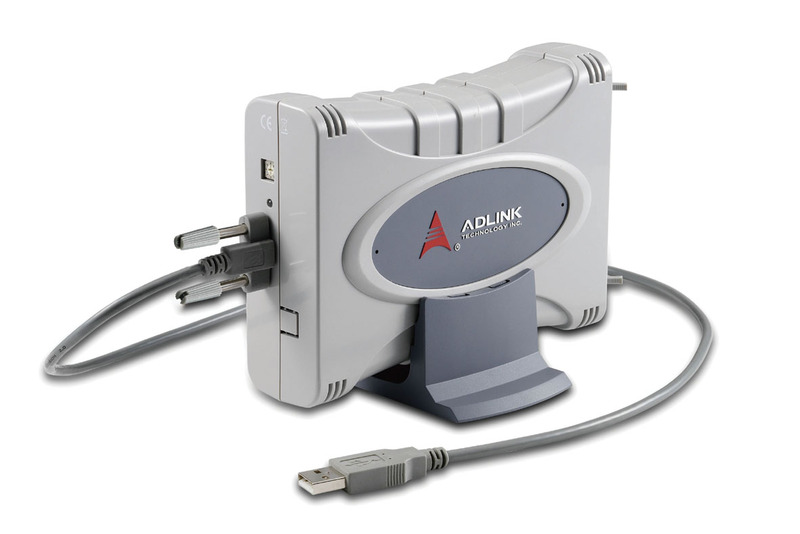 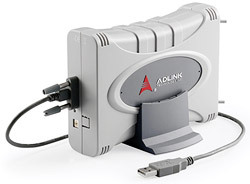 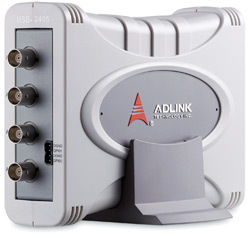 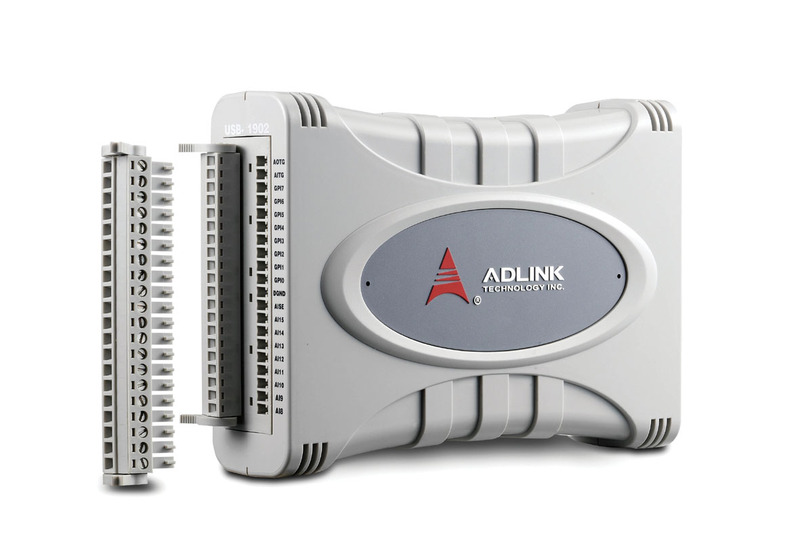 The ADLINK USB-1900 series provides a range of USB 2.0-based multi-functional DAQ modules. 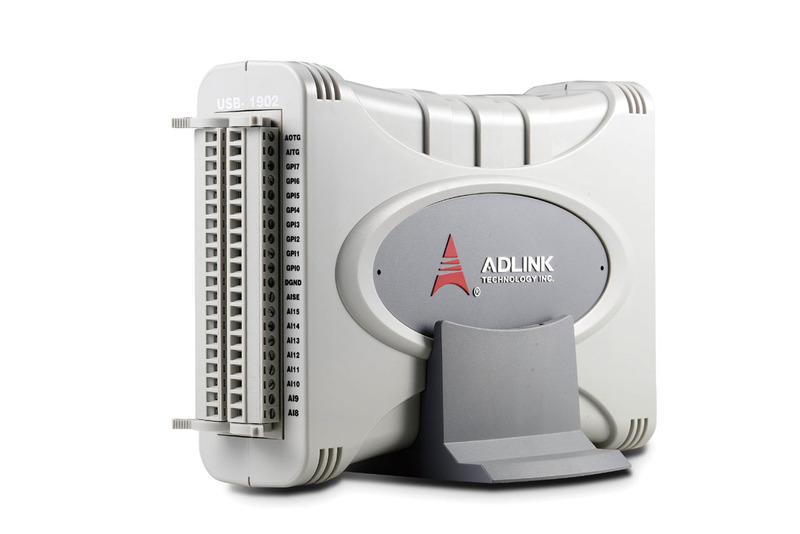 The USB-1901 and USB-1902 16-bit 250 kS/s USB 2.0-based high-performance DAQ modules allow four different voltage input ranges, while the USB-1903 features additional built-in precision current-tovoltage resistors capable of direct measurement of current signal from 0 to 20 mA. 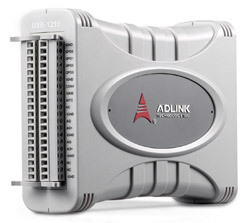 The USB-1900 series is USB bus powered and equipped with removable screw-down terminals for easy device connectivity. 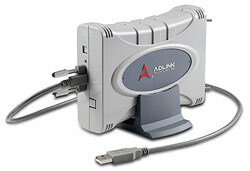 The attached multi-functional stand can be used for desktop, rail, or wall mounting. 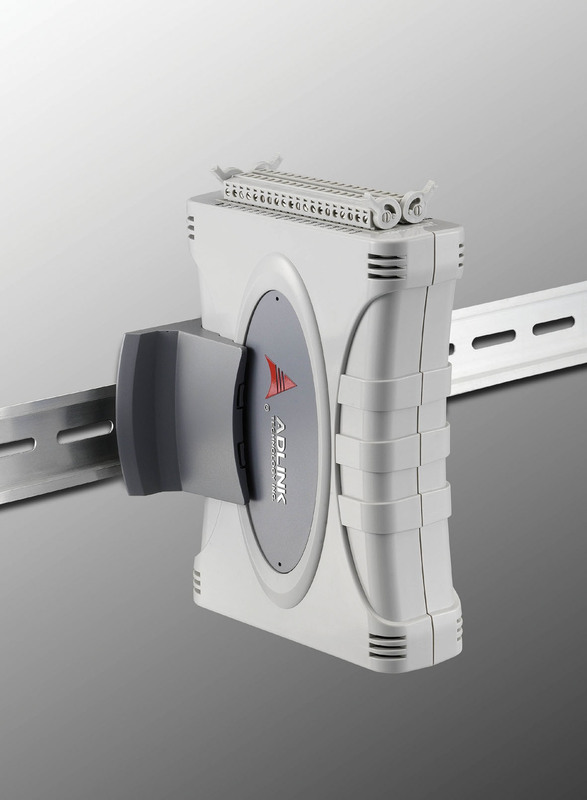 Suitable for mixed-signal tests, laboratory research, and factory automation, the USB-1900 series provide a simple measurement solution at an affordable price.